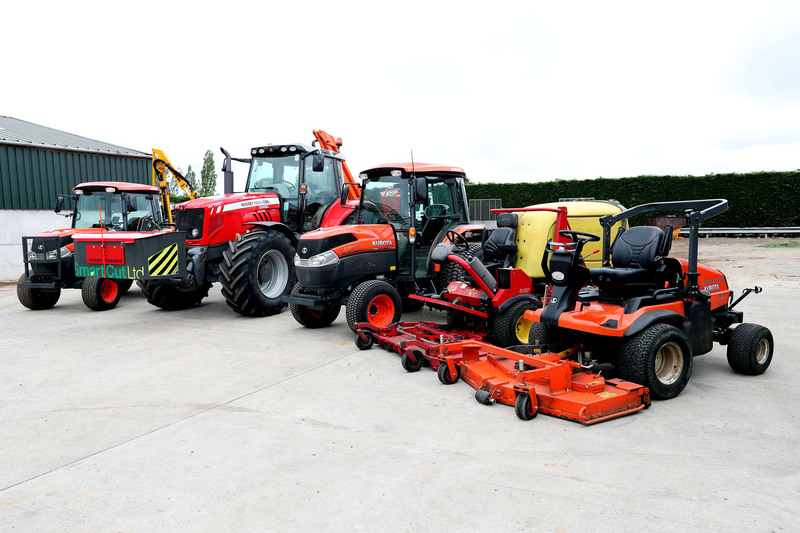 Here at Smart Cut we know that every customer is different, some are large, some are smaller,but we approach your grounds maintenance in the same way. We talk to you and establish an weekly / monthly schedule which pays particular attention to your thoughts and long term plans. Once that plan is agreed, our highly professional team will make regular visits to carry out the work, always using our cutting edge technology to make sure that we achieve our highest standards. 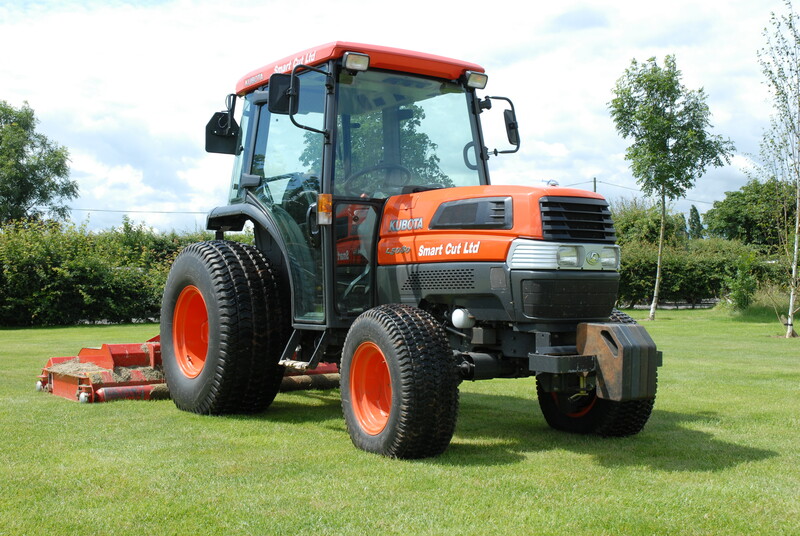 Grounds maintenance and associated services are the core operation of our company, into which all resources are channelled. Concentration on the above principles has ensured that the highest standards of service to the customers are maintained. Our aim is to create a genuine working relationship with you and your team and of course, we always welcome your feedback. After all, it’s all part of creating the quality assurance standards that we have become known and respected for achieving. Contact us and we’ll put our local office in touch and you can see for yourself the professional approach that has put Smart Cut truly at the cutting edge.